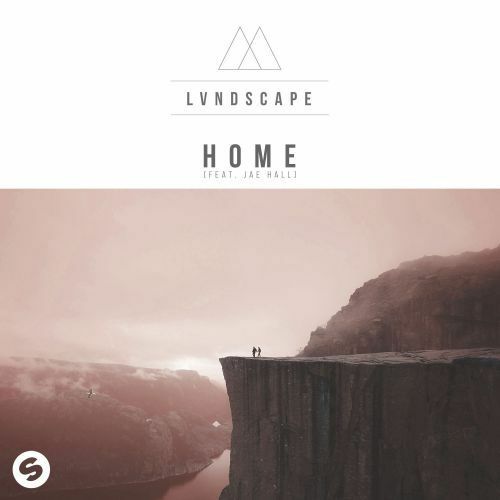 LVNDSCAPE is collaborating with Jae Hall on the new track ‘Home’. After releasing some different types of tracks in 2018, LVNDSCAPE is now back to a more familiair sound. His new track ‘Home’ has uplifting melodies that gives the track a happy vibe and the vocals of Jae Hall really suits the melodic drop. Check out this happy, uplifting track ‘Home’ now!